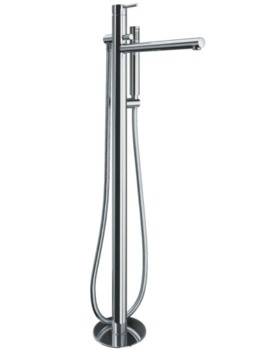 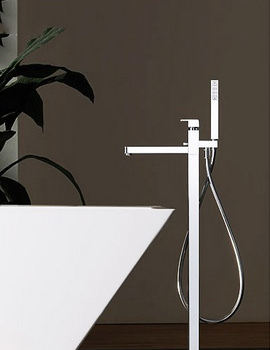 Inhabit in bliss Make your pre-eminence felt to envy; it’s easy to dwell in the most idyllic environments, with the usage of the most ease-to-use utilities which underpin the daily chores to be the most exhilarating experience every time, whilst in usage. 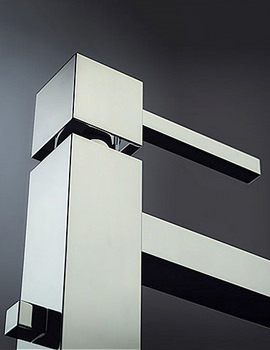 Conservation of resources, mainly – water, and of course, preserving their minimalism for such resources perennially take the frontline of pleasurable endeavours. 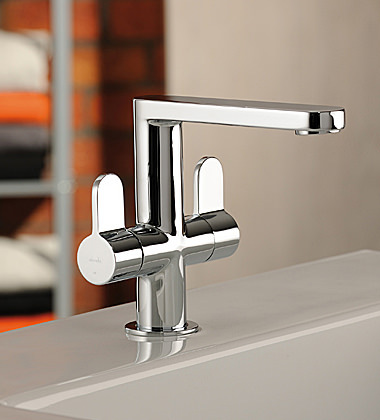 Like none, Abode’s significant, forthright and pragmatic vision has been to exceed expectations from all fronts like service, elegant and elite aesthetic look, endurance and prowess in functionality. 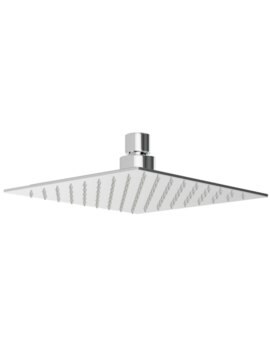 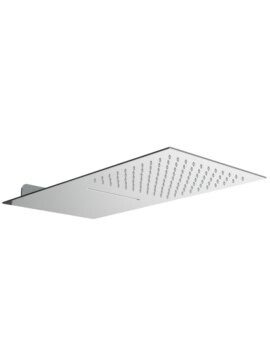 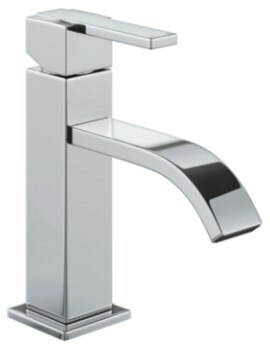 Abode, unlike the contemporaries that end up providing limited service advantage, and blusteringly break down at the most crucial junctures of need and necessities with bellowing hollow claims, perform unto delight and with utmost power and strength, assuring unprecedented durability. 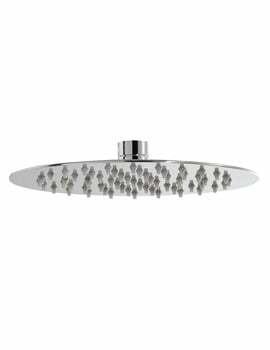 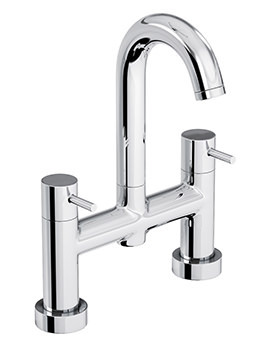 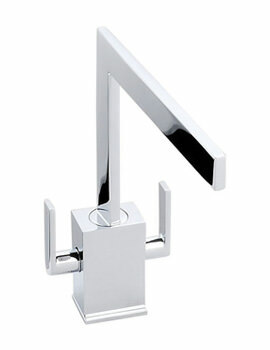 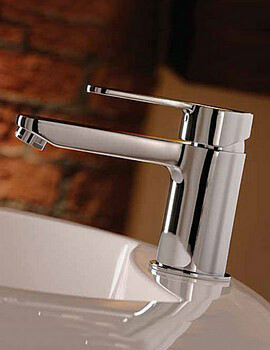 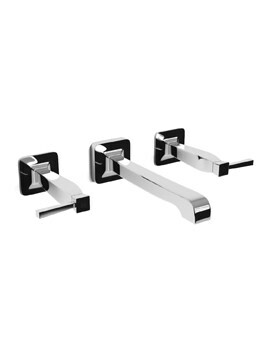 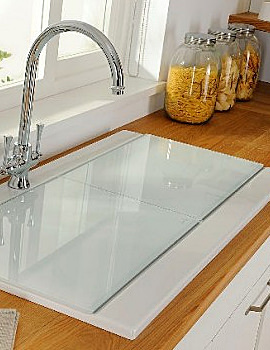 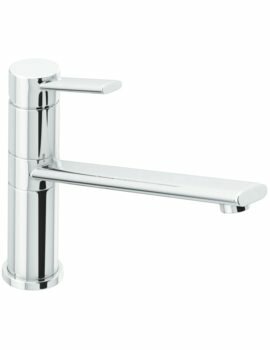 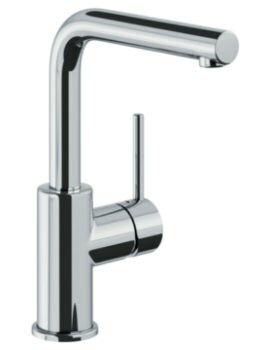 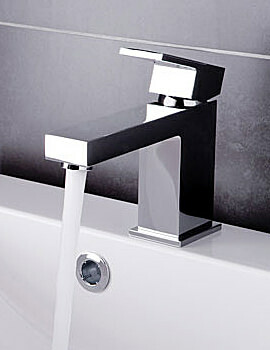 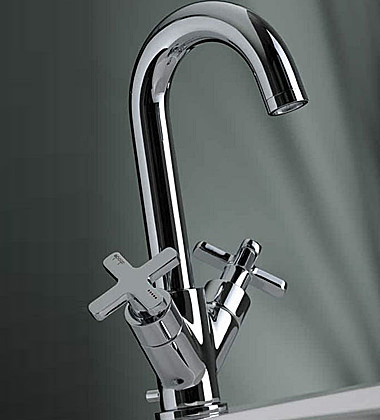 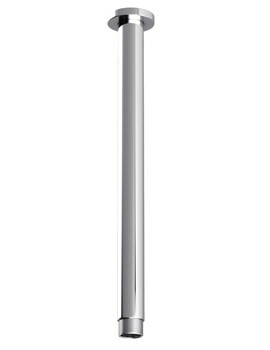 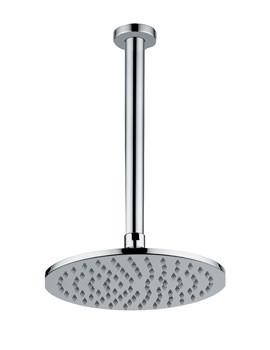 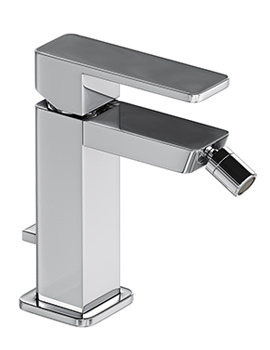 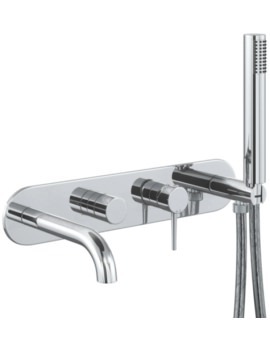 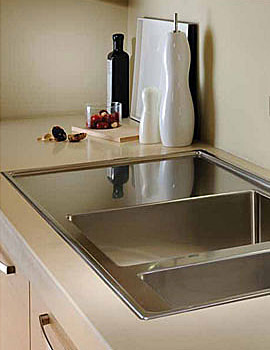 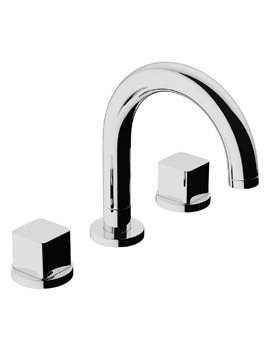 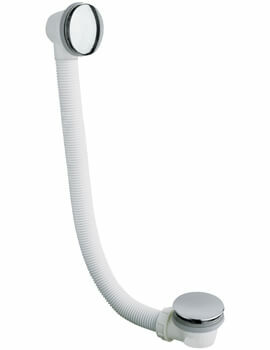 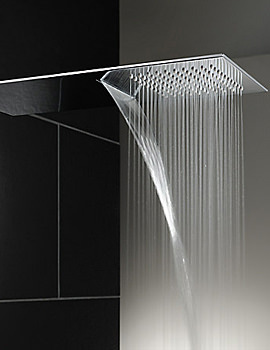 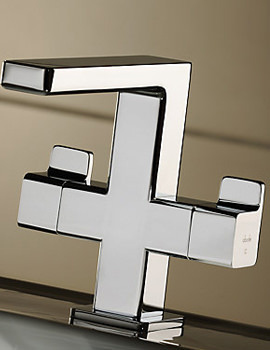 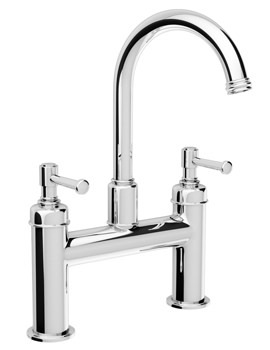 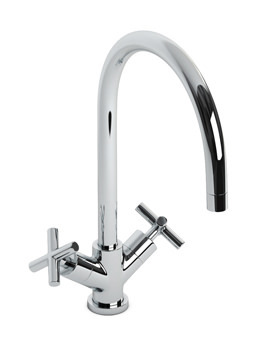 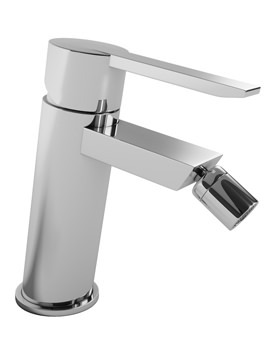 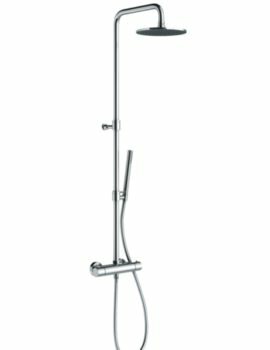 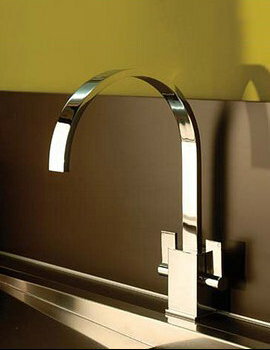 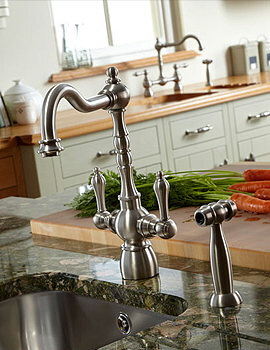 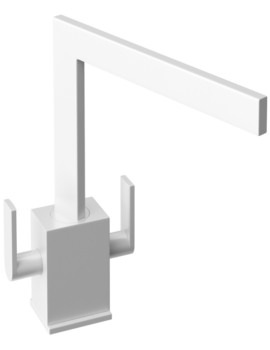 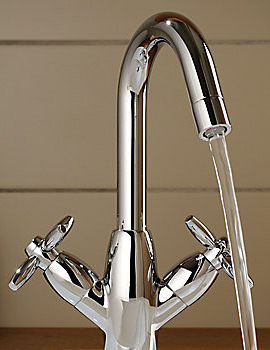 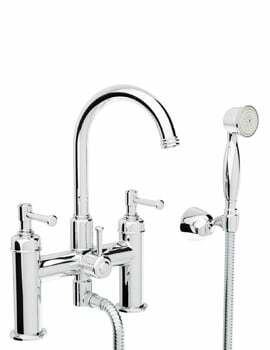 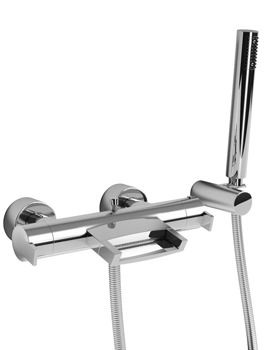 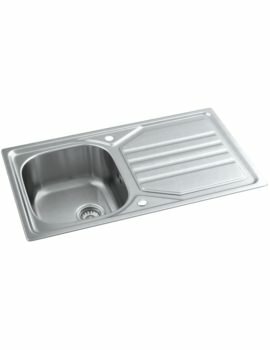 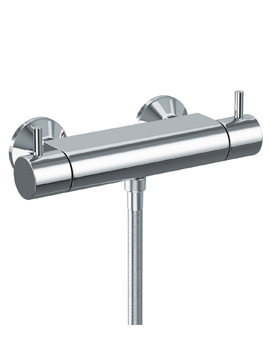 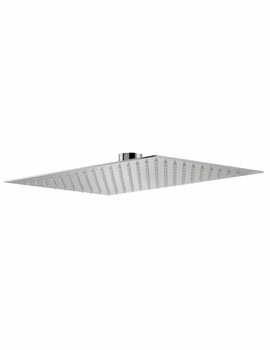 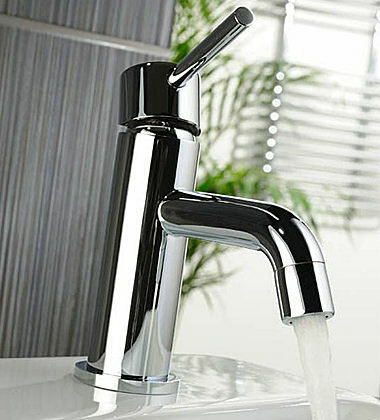 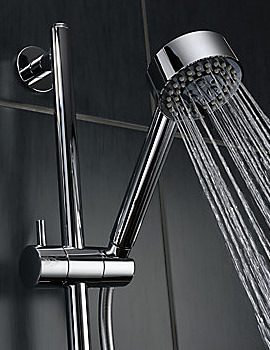 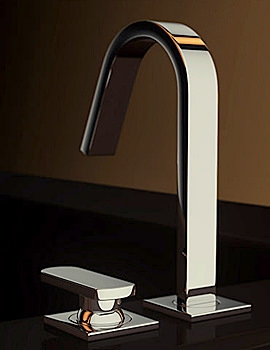 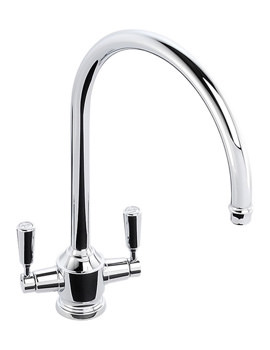 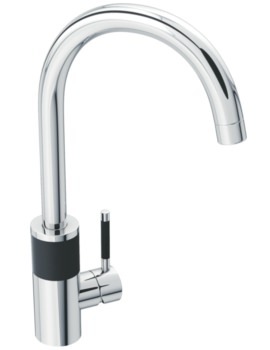 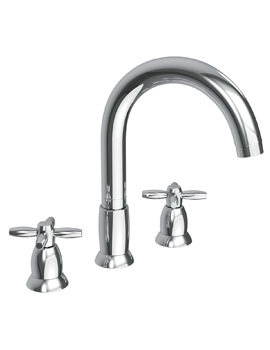 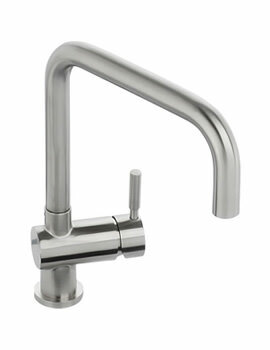 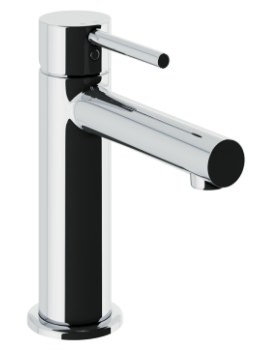 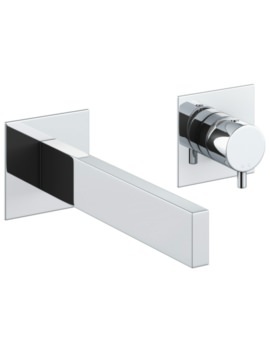 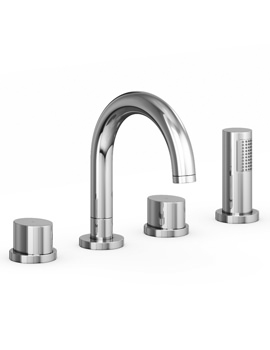 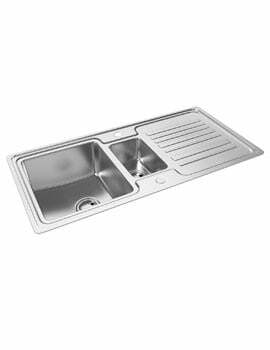 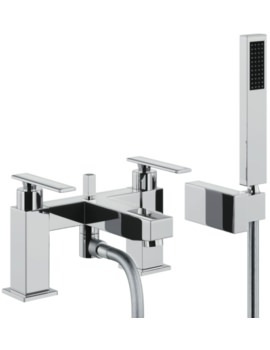 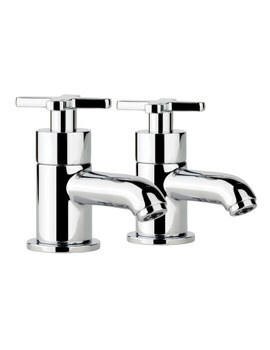 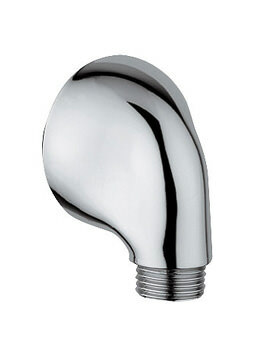 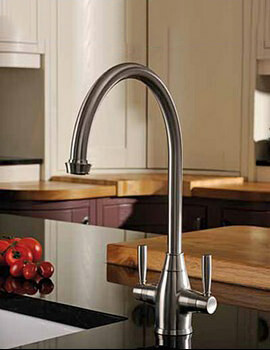 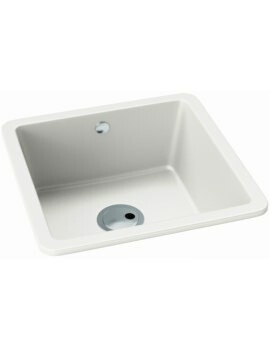 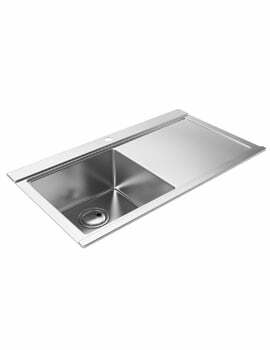 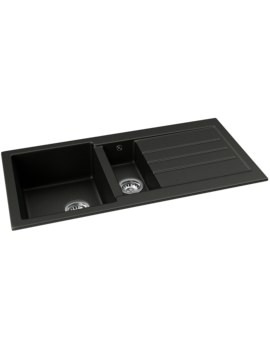 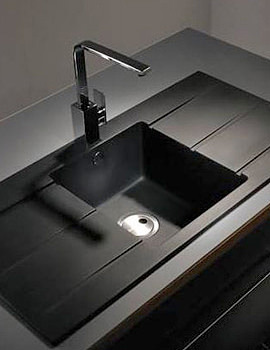 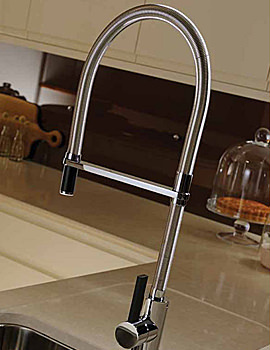 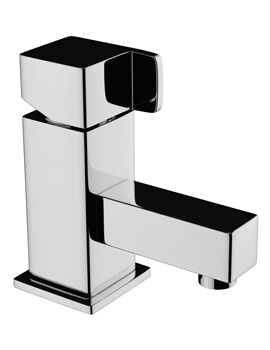 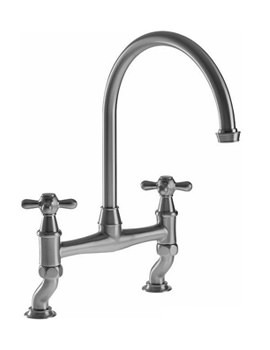 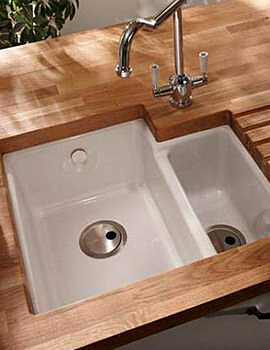 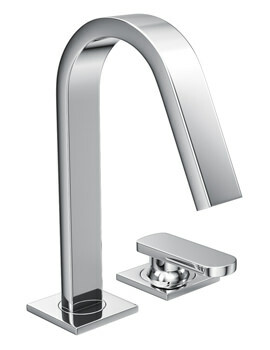 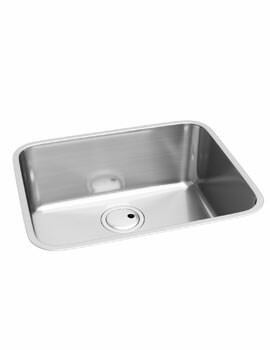 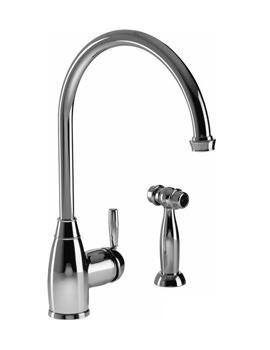 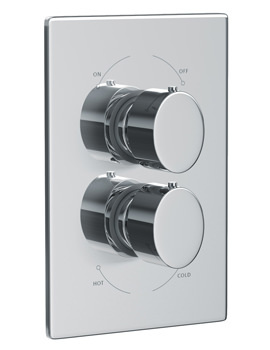 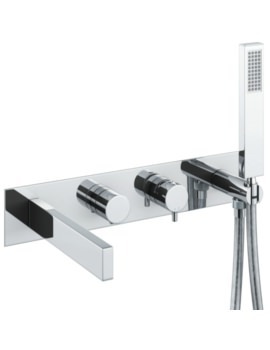 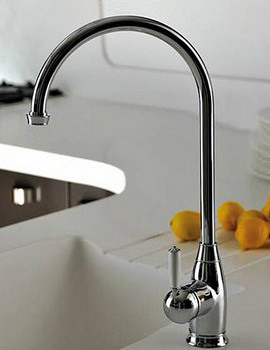 Besides their outlook to serve perpetually, their technological potency has been as much prolific in crafting such masterpieces that lead the league unconditionally and tirelessly; thus Aqva Bathrooms, being cognizant of those credentials of Abode, have compiled the entire range of their Kitchen Taps & Sinks and Bathroom Taps, to blend in every environment easily.